Hi Tec Carbo Pur applied before training enhances insulin secretion, making it protects muscles against catabolism stress. Used during and after exercise will provide muscles with a powerful boost of energy and enable quick replenishment of muscle glycogen reserves. 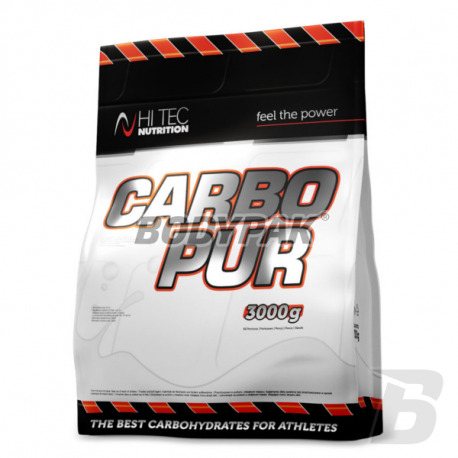 Hi Tec Carbo Pur provides a lot of calories needed during intense endurance loads. With the process of hydrolysis absorption Carbo Pur it is long-lasting and uniform, which does not result in overproduction of insulin and thus protects the body athlete against the accumulation of fat. 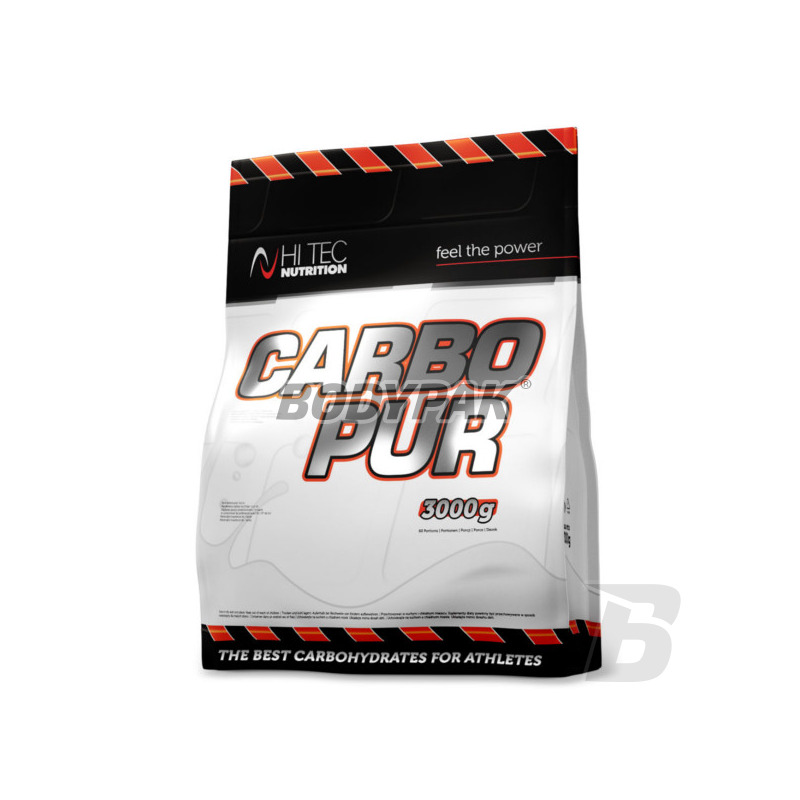 Hi Tec Carbo Pur also supports the development of muscle mass in individuals with increased metabolism. Many athletes used Carbo immediately after training, to providing building materials and energy, allow immediate weight gain. The product is enriched with a full complement of B vitamins and antioxidant vitamins C and E, essential during increased physical activity.